To start with, soak the ginger root overnight in warm water to get it ready for planting. Fill your pot with very rich but well draining potting soil. Stick the ginger root with the eye bud pointing up in the soil and cover it with 1-2 inches of soil. Water it well. 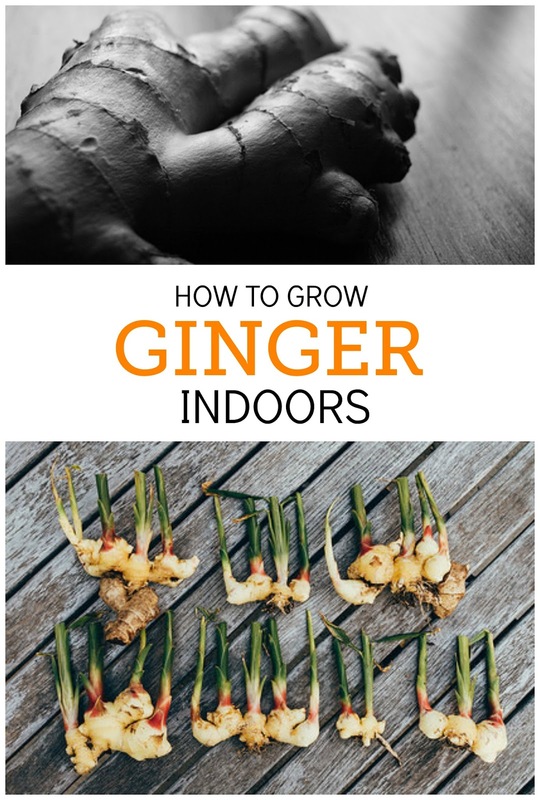 Place the ginger in a spot that stays reasonably warm and doesn’t get too much bright sunlight. Keep the soil moist, using a spray bottle to mist it, or water it lightly. Very small and simple gold fish pond. Perfect size for a very small space.